The kit, launched more than five years ago, claims to tell customers if they are at risk for more than 250 diseases and health conditions. WASHINGTON — The Food and Drug Administration has ordered Google-backed genetic test maker 23andMe to halt sales of its personalized DNA test kits, saying the company has failed to show that the technology is supported by science. In a warning letter posted online Monday, FDA regulators say that the Silicon Valley company has not shown that its tests are safe or effective despite “more than 14 face-to-face and teleconference meetings” and “hundreds of email exchanges.” The agency orders 23andMe to stop marketing its test immediately, warning that erroneous results could cause customers to seek unnecessary or ineffective medical care. 23andMe’s saliva-based test kit, launched more than 5 years ago, claims to tell customers if they are at risk for more than 250 diseases and health conditions. The FDA says only medical tests that have been cleared by the government are permitted to make such claims. “Our relationship with the FDA is extremely important to us and we are committed to fully engaging with them to address their concerns,” said Kendra Cassillo in a statement. The FDA letter suggests that regulators have gone to great lengths to try and work with the company, citing months of meetings and dozens of letters between the two parties. “However, even after these many interactions with 23andMe, we still do not have any assurance that the firm has analytically or clinically validated” its technology, states the letter. The FDA warning, dated Nov. 22, takes issue with a number of claims the company makes for its test kit, particularly calling it a “first step in prevention” against diseases like diabetes, heart disease and breast cancer. Regulators worry that false results from the test could cause patients to receive inadequate or inappropriate medical care. For instance, 23andMe says its test can identify women who carry the BRCA gene mutation that significantly increases the risk of breast and ovarian cancer. But a false result could lead women to undergo unnecessary screening, chemotherapy and surgery. The FDA gives the company 15 days to respond in writing to the letter’s concerns. Warning letters are not legally binding, but the government can take companies to court if they are ignored. 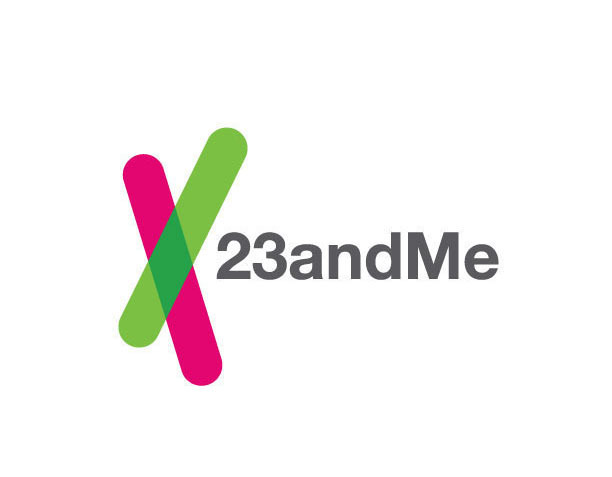 23andMe was co-founded by Anne Wojcicki, who recently separated from her husband, Google co-founder Sergey Brin. Both Google and Brin have invested millions in the privately held company over the years. Company executives previously said that they first contacted the FDA in 2007, before launching their product. The agency did not take an interest in the technology until 2010, when it issued letters to several testing companies, warning that their products must be approved as safe and effective. The FDA already regulates a variety of genetic tests administered by health care providers. The FDA’s concern with 23andMe appears to center on its marketing approach, which sidesteps doctors and health professionals. Consumers order the company’s $99 product online. Once the kit arrives by mail they are instructed to spit into a small tube, providing a saliva sample which is sent back to the company for analysis. 23andMe says the customer’s DNA is analyzed to determine their likelihood of developing various diseases and responding to various drugs. The test also claims to provide information about ancestral background, though this information is not regulated by the FDA.